The Obama administration has introduced a plan calling for federal agencies to make their datasets publicly available as part of an open government initiative, Federal News Radio reported Tuesday. Shefali Kapadia writes that the White House wants agencies to prioritize the public’s research needs when sharing open data. 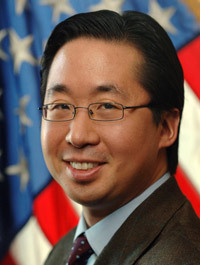 “These efforts have helped unlock troves of valuable data — that taxpayers have already paid for — and are making these resources more open and accessible to innovators and the public,” Federal Chief Information Officer Steve VanRoekel and U.S. Chief Technology Officer Todd Park said in a joint statement, according to the station. The General Services Administration will conduct regular tests to assess the Data.gov portal’s usability, according to Kapadia’s article. Round 3 of the Presidential Innovation Fellows program is scheduled to commence this summer and will include eight data management projects across the government. 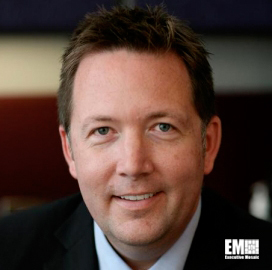 “We look forward to implementing the U.S. Open Data Action Plan, and to continuing to work with our partner countries in the G7 to take the open data movement global,” VanRoekel and Park added, according to Kapadia.